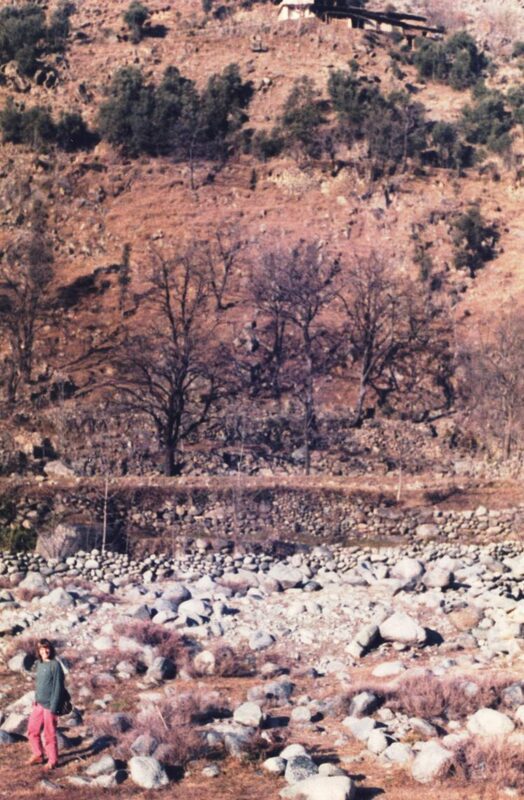 Hotel Sarfaraz, Madyan, Swat, Pakistan. Well, after all the humming and haaring over where to go we’ve ended up in Swat – the accommodation in Gilgit, we found out, would be too expensive, coupled with the cost of getting there – and back, probably by plane, which is highly dependent on local weather and we might be stuck for many days, eventually put us off. Also, although the mountain scenery would be spectacular, the valley floors would be very bare at this time of year, and very, very cold. The alternative we came up with was to take the bus to Swat, costing a mere 80 Rupees (about £4.50) for a pretty interesting journey of some five hours or so from Rawalpindi. 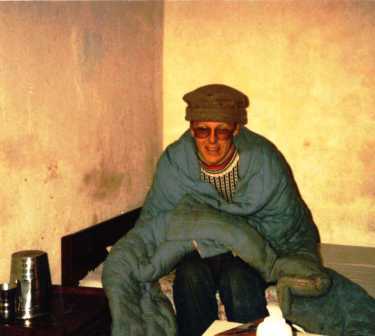 Quetta, New Years day walk, Chiltan Hill, – Bob’s story. Ah, yes, as I was saying, our New Year’s day walk. This involved getting a bus out along Brewery (pronounced Biroori) Rd for perhaps 5 miles or so, 1½ Rupees in a bus we unexpectedly found was divided by a curtain hung across the middle, one end for women, one for men. Read more . .
We arrived at Saidu Sharif which was the terminus, because it was the local office of the PTDC – (Pakistan Tourism Development Corporation), also the poshest hotel in Swat. Despite the manager offering us discounts, saying breakfast and heating free, it was still Rs 220 – three times the price we wanted to pay. Read more . .
Wanderings in the Hindu Kush. Introduction. 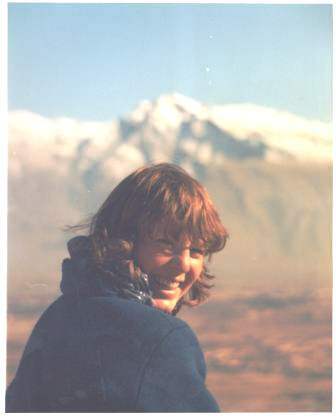 In the winter of 1984-5 I and a girlfriend swanned off to see Pakistan and India, and had some excellent adventures in unusual circumstances. Quite hard travelling then, and in retrospect, too. Still, you have to pass the time somehow ! Read more . .
New Year’s day walk to Chiltan Hill, Quetta – Ceri’s story… Diary entry 3 January… The people at the PTDC (Pakistan Tourism Development Corporation have all been very nice and helpful to us. We go there every day, have tea and talk and generally disrupt the smooth flow of business, although i don’t think they’re rushed off their feet at any time. 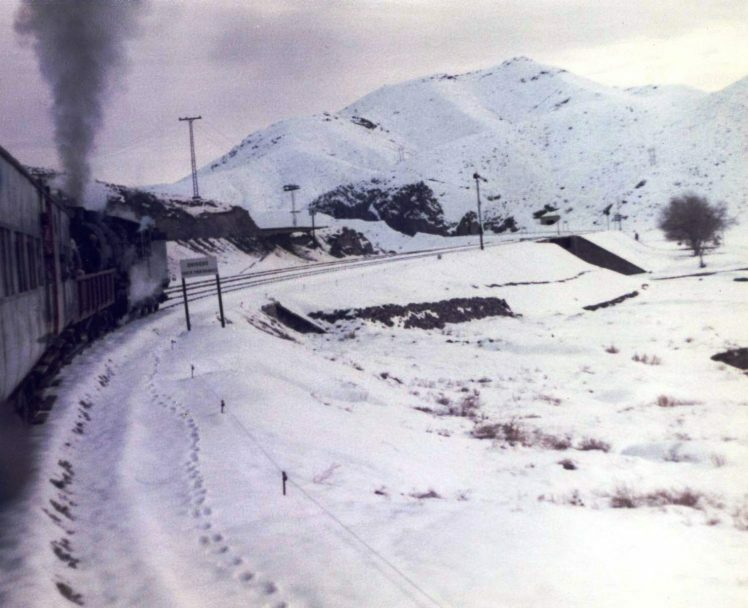 Quetta isn’t really a massive tourist trap. Read more . .